R. Edward Adams, President - Sonny established Sunbelt MidSouth in 1996 after a career with General Electric. In addition to owning and managing Sunbelt MidSouth, Mr. Adams has started and owned several businesses. Mr. Adams holds degrees in Business and Economics and holds the Certified Business Intermediary (CBI), the premier honor awarded by the International Business Brokers Association (IBBA) . Pam Faulk has approximately seven years experience in the field of Business Brokerage where she has represented a wide variety of business types. 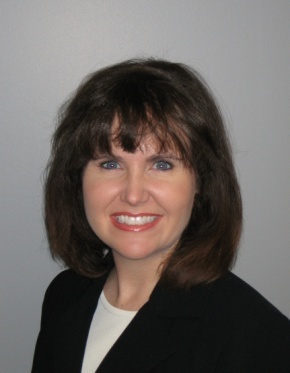 Prior to joining Sunbelt MidSouth, Pam has approximately 15 years of commercial property management experience with CB Richard Ellis, Boyle Investment Company, Trammell Crow Company and third party property management firms. Pam is a graduate of the University of Memphis with a Bachelor of Business Administration with a real estate specialization. Brad Vandiver Brad is an experienced business broker and entrepreneur. He has a long history of owning and operating many successful businesses of his own. The skills that he developed and real life business experiences along the way make him highly qualified to guide current owners through the processes of selling their businesses. Brad lives in Jackson,Tennessee and understands the MidSouth business market. Feel free to email Brad at bradbci@yahoo.com or call (731) 225-4944.